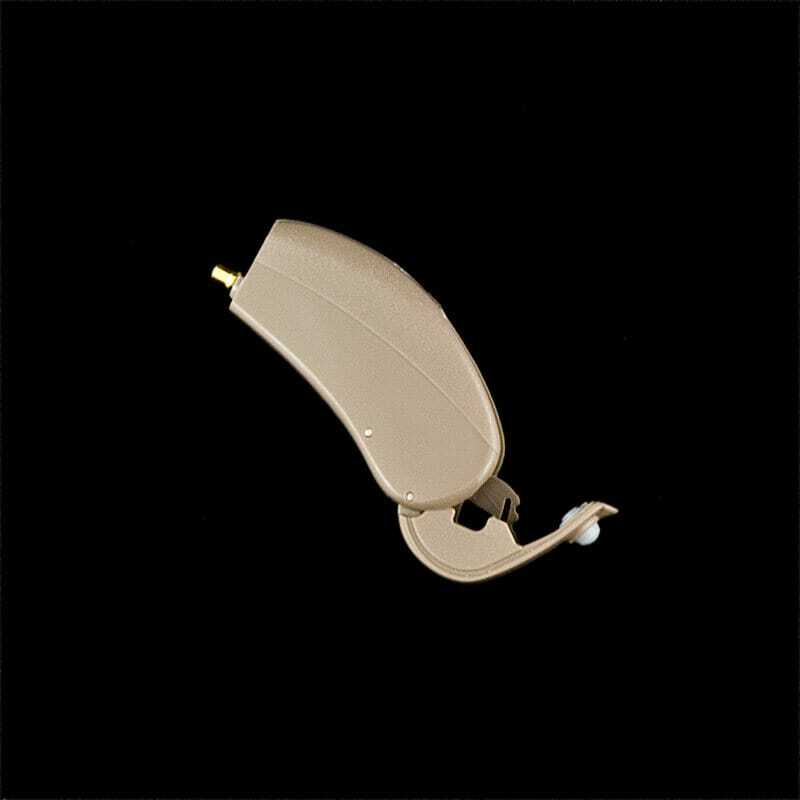 Versata Art uses the advanced version of Phonak’s CORE (Communication Optimized Real-audio Engine) technology. 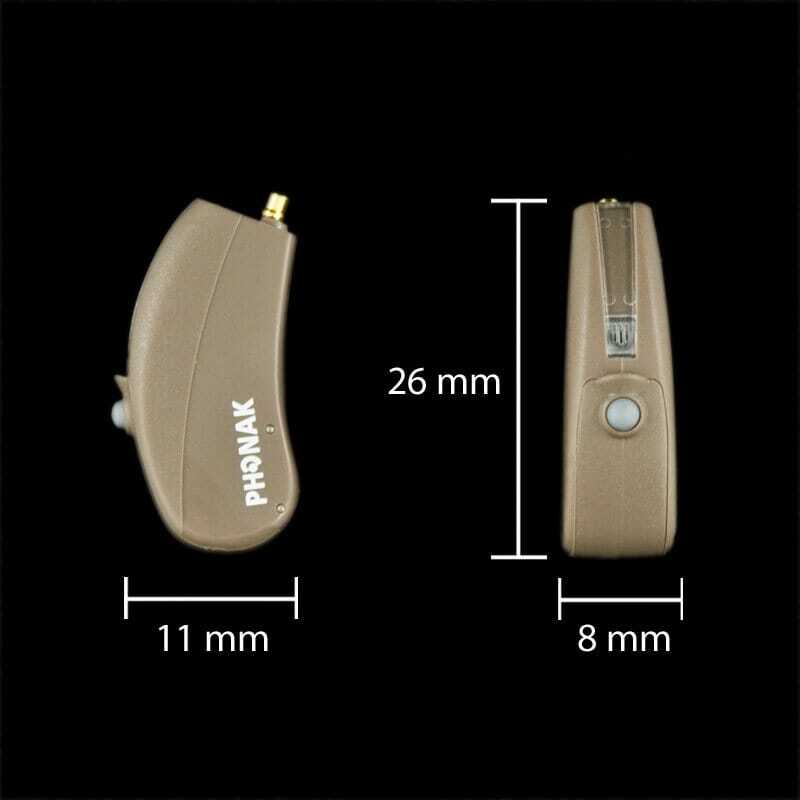 It is available in two mini-BTE open ear models and two BTE models. 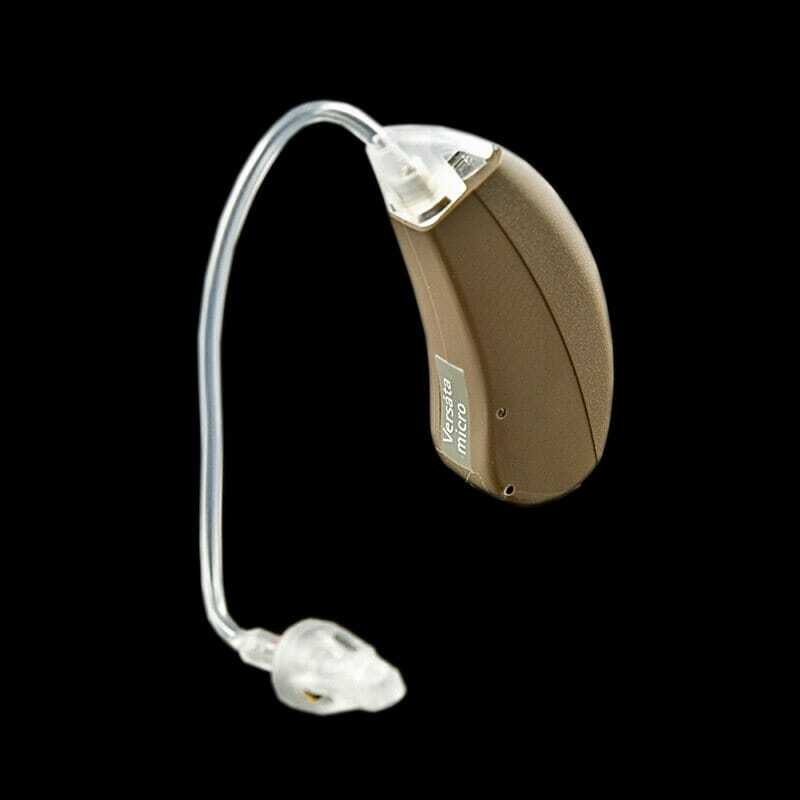 The mini-BTE open ear models are small enough for a discrete fit and come in a variety of case colors. 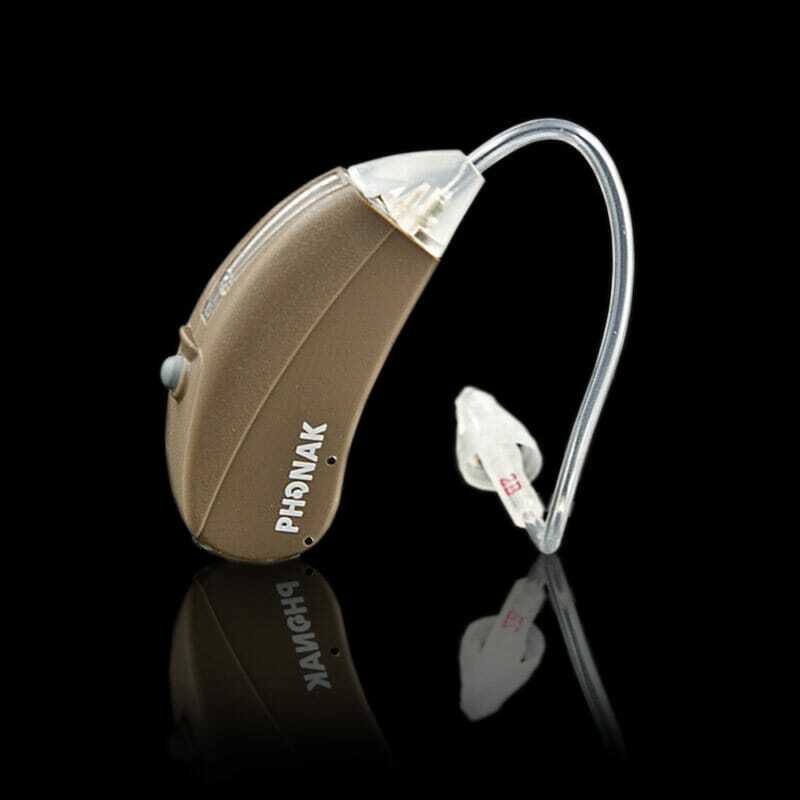 CORE technology is Phonak’s industry leading sound processing technology. The Phonak Versata Art is available in CIC (Completely In The Ear) to your choice of BTE (Behind The Ear) style. The Versata Art has VoiceZoom, SoundFlow Advanced, SoundRecover as well as WhistleBlock Technology and other CORE products. For most users the advanced level used in the Versata Art will yield exceptional performance at an affordable price.